Dean Faulkner Wells tells her story. Family trials, Nobel prizes, and plane crashes are just the beginning. 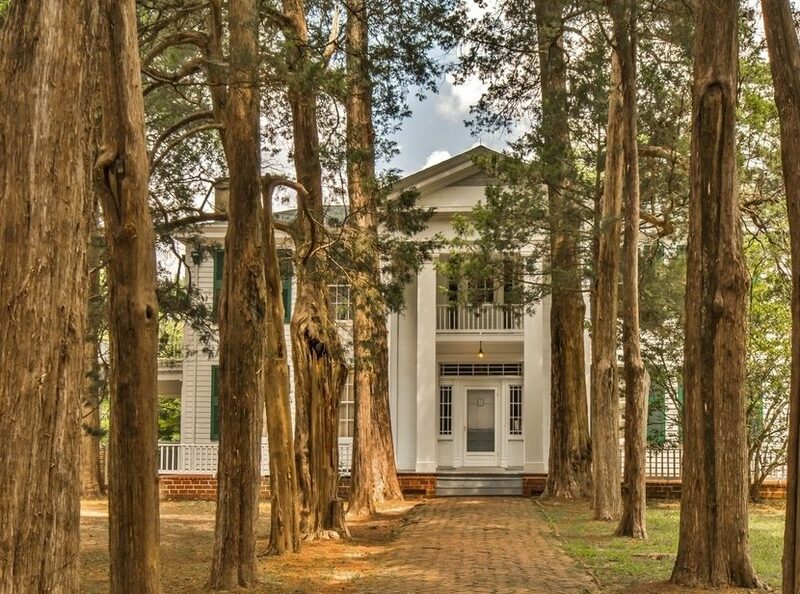 Dean Faulkner Wells is the last living relative of William Faulkner, the greatest novelist of the 20th century. Her memoir, Every Day by the Sun, takes us from the 1920s to the early civil rights era, from Faulkner’s winning of the Nobel Prize in Literature to his death in 1962, all the while exploring the changing culture and society of Oxford, Mississippi, while offering a rare glimpse of a notori­ously private family and an indelible portrait of a national treasure. “The best and the worst thing that could have happened to me,” Dean Faulkner Wells writes, “took place on November 10, 1935, four months before I was born, when my father, a barnstorming pilot,was killed in a plane crash at the age of twenty-eight. The best, because it placed me at the center of the Faulkner family; the worst, because I would never know my father. Download an excerpt of Dean Faulkner Wells’ Every Day by the Sun. Watch a Q&A with Dean Faulkner Wells. DEAN FAULKNER WELLS is the niece of William Faulkner and the daughter of Dean Swift Faulkner and Louise Hale. She is the author of, among other works, The Ghosts of Rowan Oak: William Faulkner’s Ghost Stories for Children and is the editor of The New Great American Writers Cook­book and The Best of Bad Faulkner. 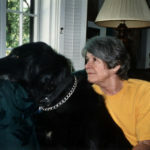 She lives with her husband, Larry Wells, in Oxford, Mississippi, where they run Yoknapatawpha Press, a regional publishing house that focuses on southern writers.